you need to manage stress and learn to take care of your own needs, too. Join our support group for caregivers and others dealing with Alzheimer's disease and other dementias. Daylesford Crossing will host the group and provide refreshments. 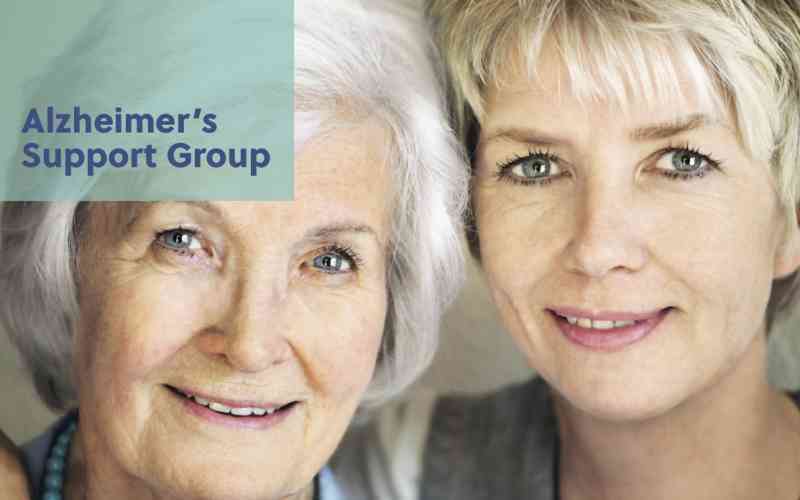 The group will be facilitated by Sylvia Toscano, Alzheimer’s Association Caregiver Support Group Facilitator.